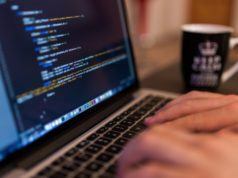 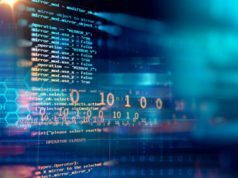 The 2019 edition of the annual Developer Skills Report released by HackerRank includes data of developers participating from more than 100 countries to ensure diversity in the results. 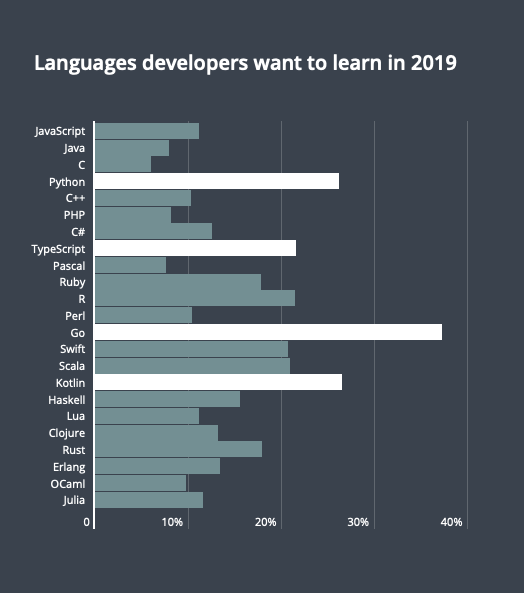 The report also shed some light on the language developers want to learn in 2019. 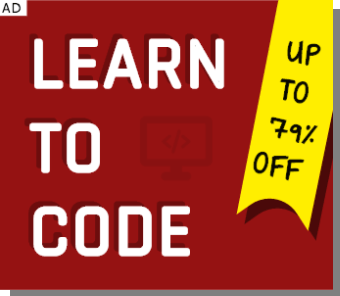 The ones which stood out are Go, Kotlin, and Python which saw around 25% to 40% of increased interest among programmers. 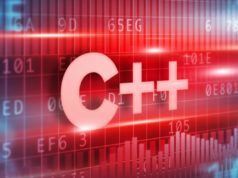 It is noteworthy that the developers’ interest in Scala has dropped. 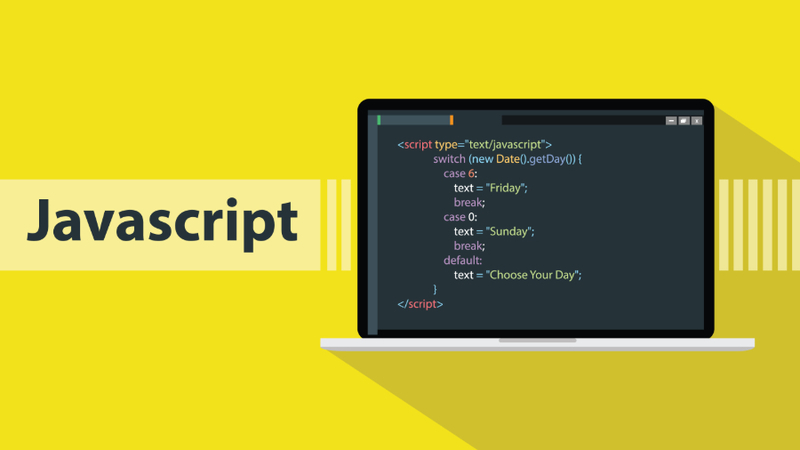 Instead, many of them are taking interest in TypeScript. 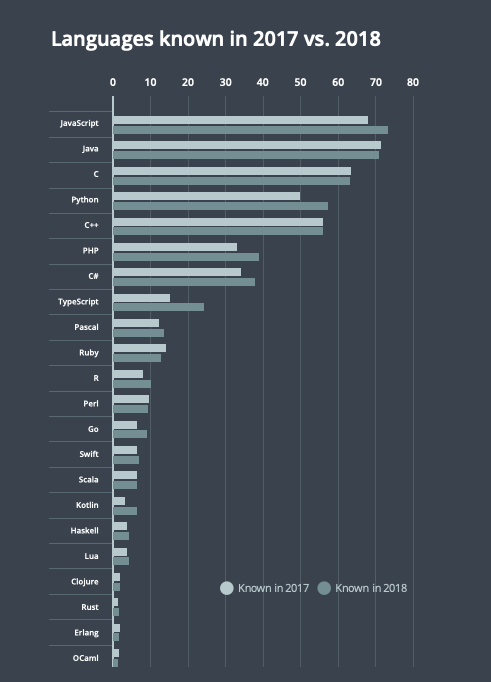 Scala ranked as the 3rd most popular language that developers wanted to learn in 2018 but now it has fallen to the 6th place in 2019.